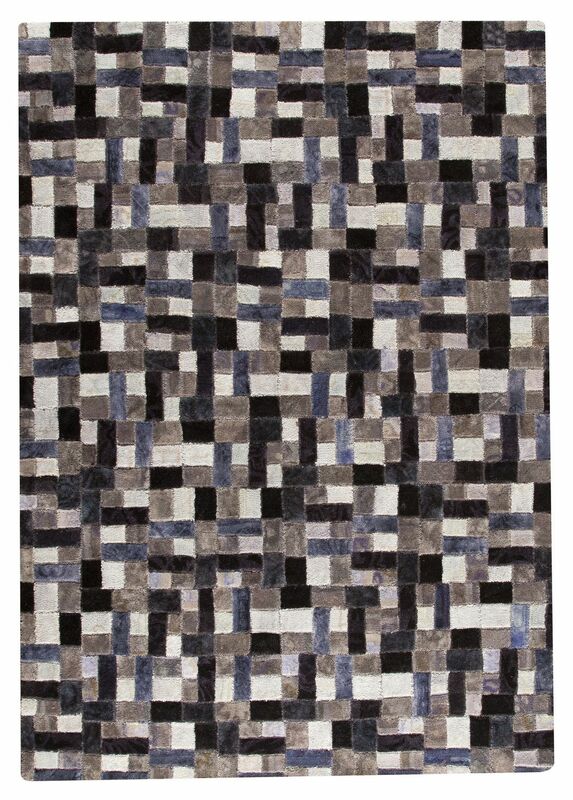 MAT Vintage Puzzle Area Rug - Grey - Swatches may be available. Hand Tufted. Playing with visual expectations for an unforgettable completion to a styled space, the Puzzle Rug is made using contrasting colors and a refined natural texture, while its small-scale joining of squares recalls classic tile for a sumptuous twist on flooring traditions. 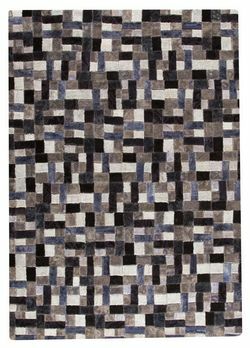 Utterly captivating, this handmade rug will exquisitely dress any floor. Available in a multitude of color choices to best accommodate your room decor preferences, this artisan handmade rug is made from pure wool. Hand Tufted with 100% wool, Re-dyed/Over-dyed left out yarns, Handmade, Handstitched. Geometric design. 100% wool, Re-dyed/Over-dyed left out yarns, Handmade, Handstitched. Pile height is .5 inches. Made in India. MAT Vintage Puzzle Area Rug - Grey 5'2"x7'6"
MAT Vintage Puzzle Area Rug - Grey 6'6"x9'6"
MAT Vintage Puzzle Area Rug - Grey 7'10"x9'10"